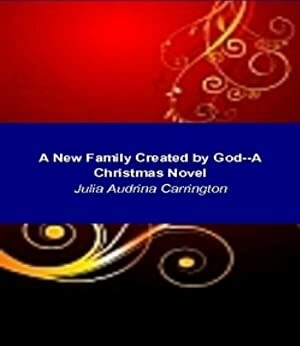 Bill, a born-again Christian, finds himself becoming a new father to his recently deceased friends' son. Bill has many problems along the way before he meets the boy. Bill swore himself off women long ago because of a bad relationship. But he meets a beauty at a café. Is she a Christian? Will she and Bill find love? Will God create a new family for the little boy who lost both of his parents? Read to find out. Very interesting. Get the book now! We started tracking this book on February 14, 2013. The price of this book has changed 56 times in the past 2,258 days. The lowest price to date was FREE last reached on December 5, 2018. The highest price to date was $9.99 last reached on December 6, 2018. This book has been $9.99 29 times since we started tracking it.